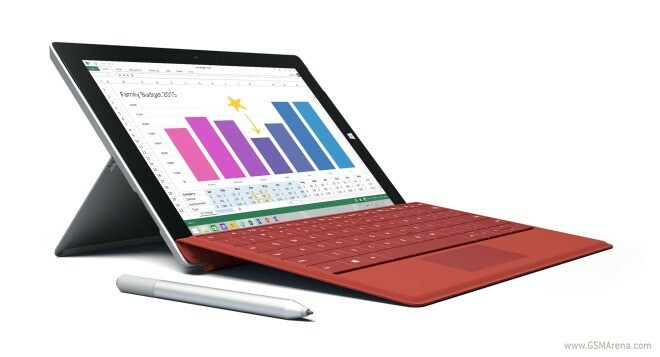 Microsoft has confirmed that it will stop producing the Surface 3 tablet by the end of 2016. The confirmation came in the form of a statement from the Redmond, Washington-based company. "Since launching Surface 3 over a year ago, we have seen strong demand and satisfaction amongst our customers," the software giant said. "Inventory is now limited and by the end of December 2016, we will no longer manufacture Surface 3 devices." It's worth mentioning that many of the Surface 3 models are already out of stock on Microsoft's online store for quite some time now. You know they have an edit button, unless you missed the 10 minute editing window.